Description This is a turn-based multi-player aerial dog-fights game. You have to set your curve-path, select your skill, and you’re just ready for the action. Free For All or Team Matches PvP mode with up to 8 players at once. Includes a simple step-by-step tutorial, top-scores views, in-game chat. 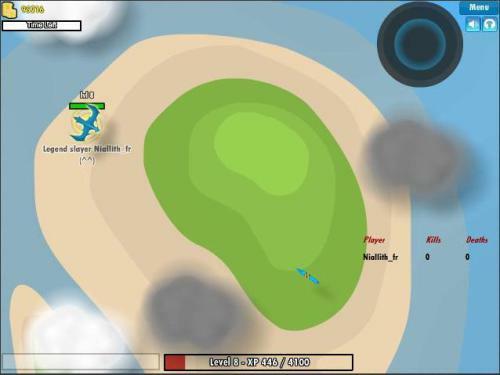 Interesting multiplayer #flight #battle #strategy #game.